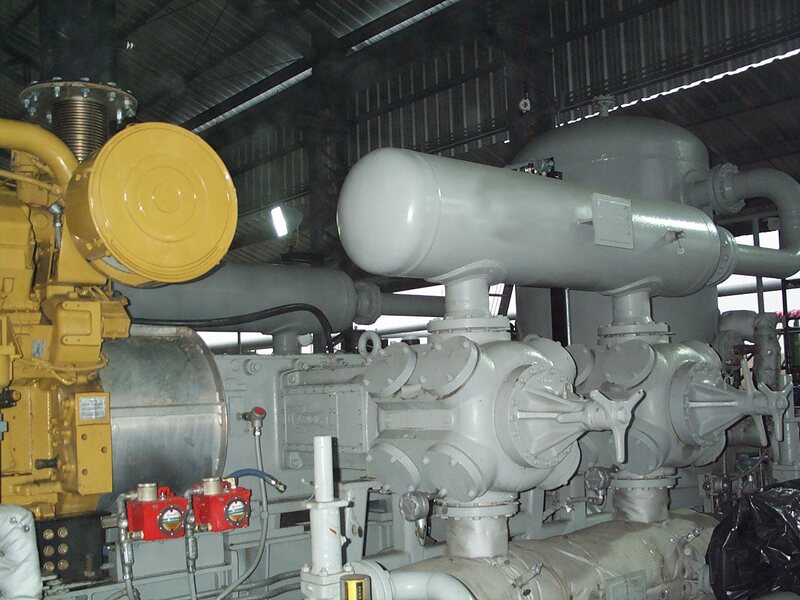 We specialize in designing control system solutions to meet the rigorous demands of petrochemical, oilfield and gas processing industries, both domestically and internationally. 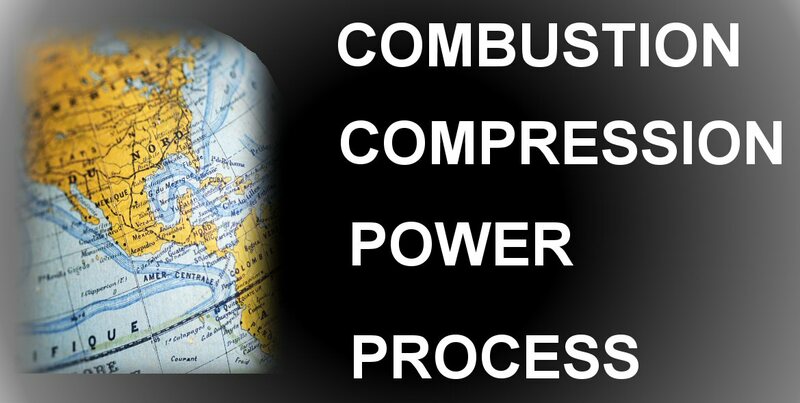 Our core focus is delivering complete turn-key control system solutions for process equipment. Our staff can work with you to customize a control solution to fit your companies needs. 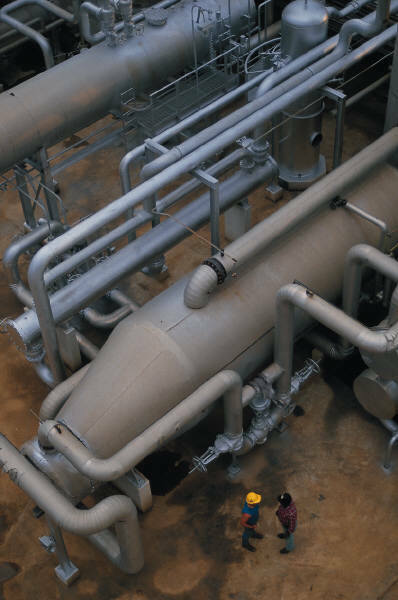 Applied Control Concepts can also assist in specifying control related field equipment including flow elements, transmitters and control valves and can provide the equipment as needed. ACC is proud to be regonized as an authorized system intergrator for Inductive Automation.